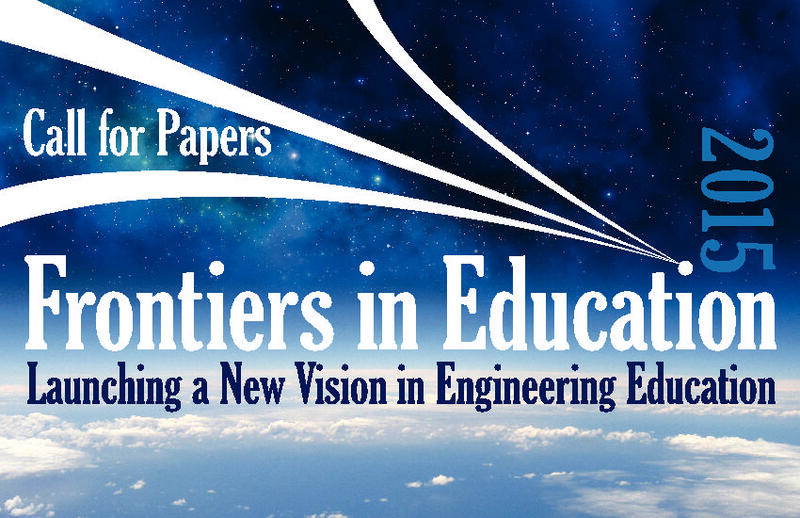 The 45th Annual Frontiers in Education Conference is sponsored by the IEEE Education Society, the IEEE Computer Society, and the ASEE Educational Research and Methods Division. A comprehensive land-grant institution of higher learning, New Mexico State University is dedicated to teaching, research, and service at the undergraduate and graduate levels. NMSU is a NASA Space Grant College, a Hispanic-serving institution and is home to the very first Honors College in New Mexico. U.S. News and World Report ranks NMSU in the top tier among Best National Universities. The University of Texas at El Paso (UTEP) was founded in 1914 as the State School of Mines and Metallurgy. Today, UTEP is comprised of seven colleges and offers 71 bachelor’s programs, 76 master’s programs, 20 doctoral programs and 25 certificate programs. With a student population that exceeds 23,000 and a research portfolio that boasts more than $83 million in spending, UTEP is on track to become the first national public research university to truly serve the 21st-century student demographic. 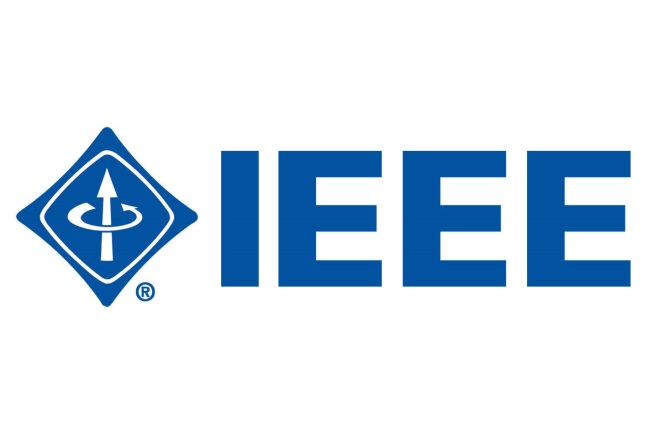 Hewlett-Packard sponsors the ASEE Frederick Emmons Terman Award and the IEEE Harriet B. Rigas Award as well as the luncheon where the awards will be presented. VentureWell sponsors the plenary session the morning of Thursday, October 22 and a complimentary workshop which will focus on stimulating science and technology invention, innovation and entrepreneurship on university and college campuses. Markkula Center for Applied Ethics, producer of "An Introduction to Software Engineering Ethics" by Shannon Vallor, Associate Professor of Philosophy, Santa Clara University with special contributor Arvind Narayanan, Assistant Professor of Computer Science, Princeton University. 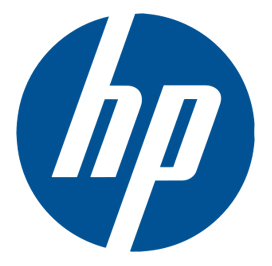 This ethics module includes a reading, homework assignments, case studies, and classroom exercises, all designed to spark a conversation about ethical issues that students will face in their lives as software engineers.